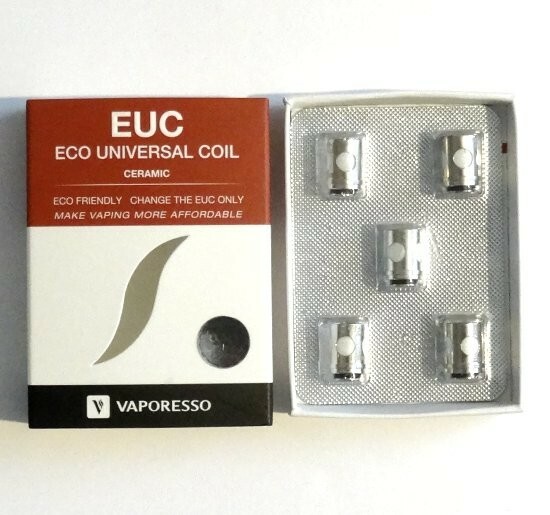 Vaporesso Veco Tank | Electronic Cigarette Co. 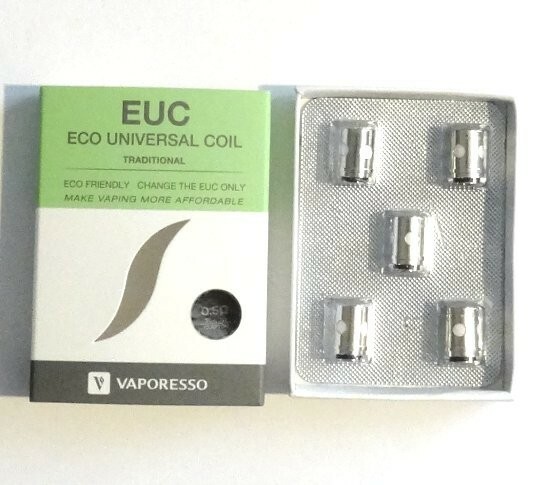 The 2ml Veco tank comes with two EUC clapton coils and a replacement glass tube included in the price. 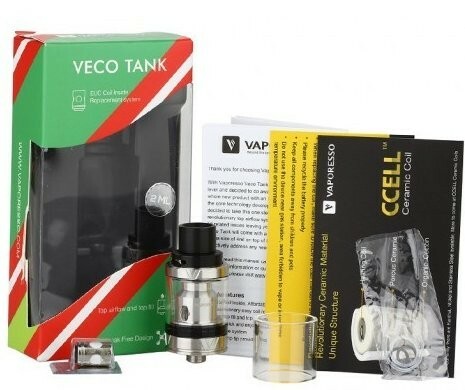 Impressed with the veco tanks. 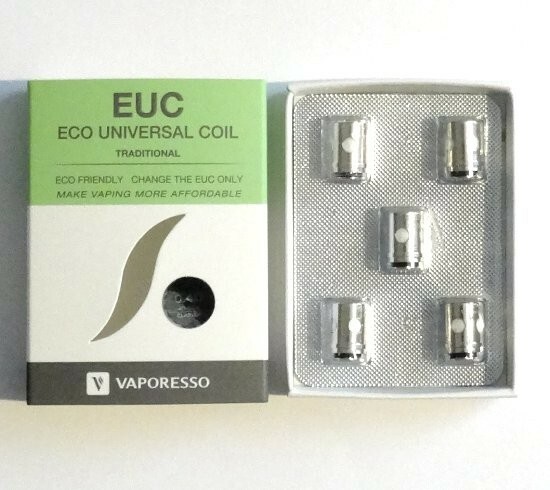 Now have three of them for ease of switching flavours. 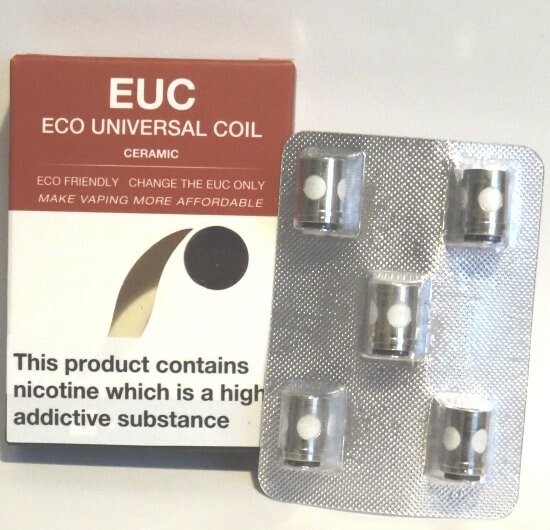 Whilst they might not be the absolute best out there, they're solid, very reasonably priced, don't chug juice like some do and the euc coils are cheap, last ages and are easy to change. 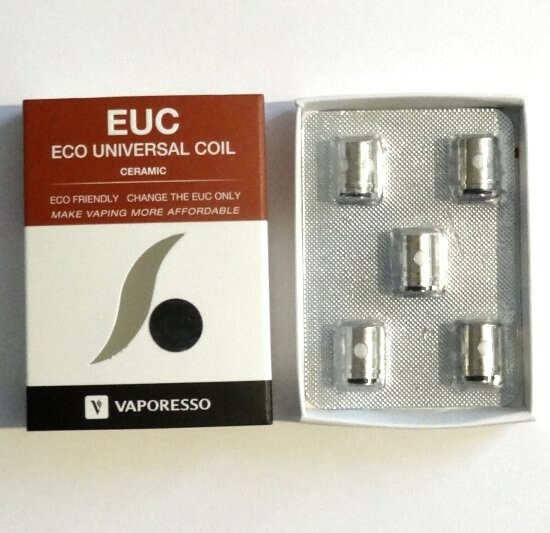 Delivers great flavour. I'm not a cloud chaser, but they produce enough to satisfy. Shopping experience A+... upgraded to 1st class delivery and my order was at my door the next day. Very happy customer, thank you! 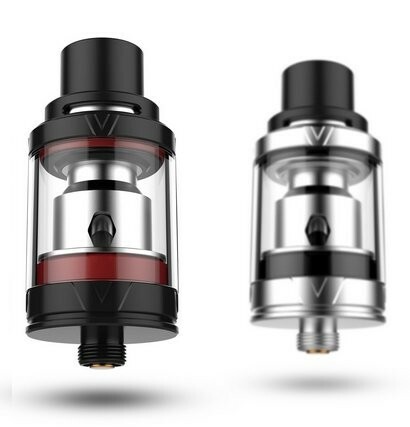 It is amazing how such a small tank with the minuscule coils can produce so much flavour and vapour at relatively low wattage, I find my "sweet spot" is 30W.